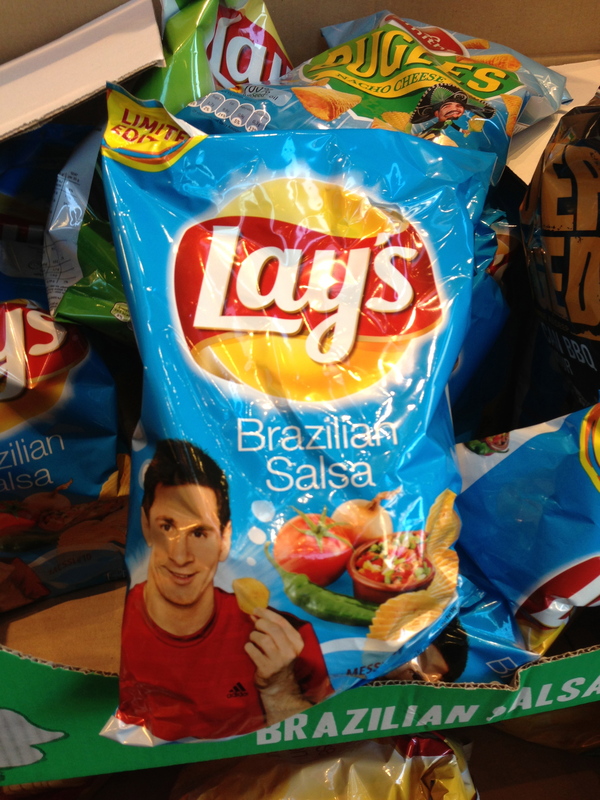 Lay’s Brazilian Salso flavoured chips with Lionel Messi. 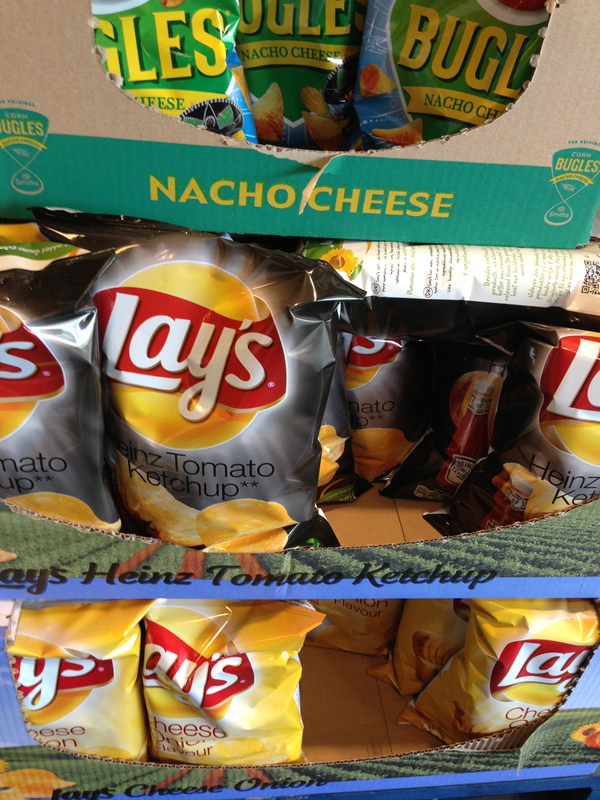 First time I’ve seen Lay’s Ketchup chips outside of Canada. 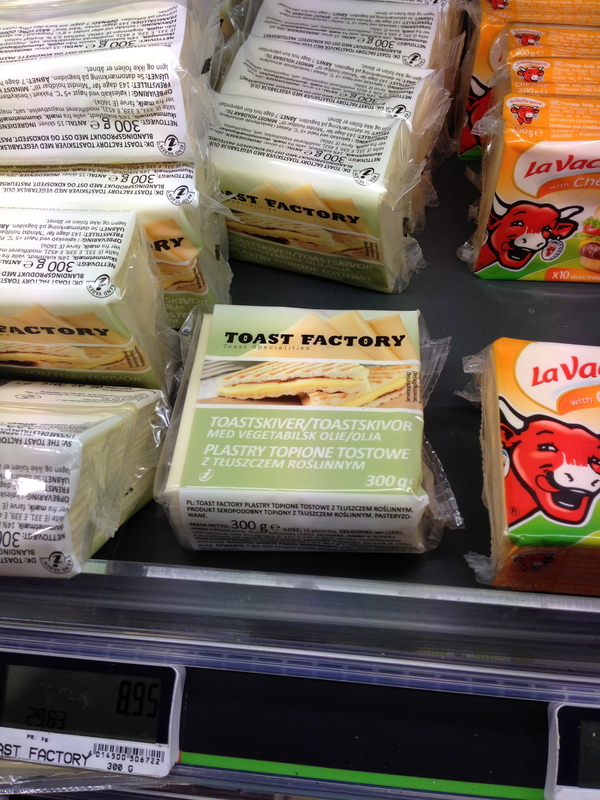 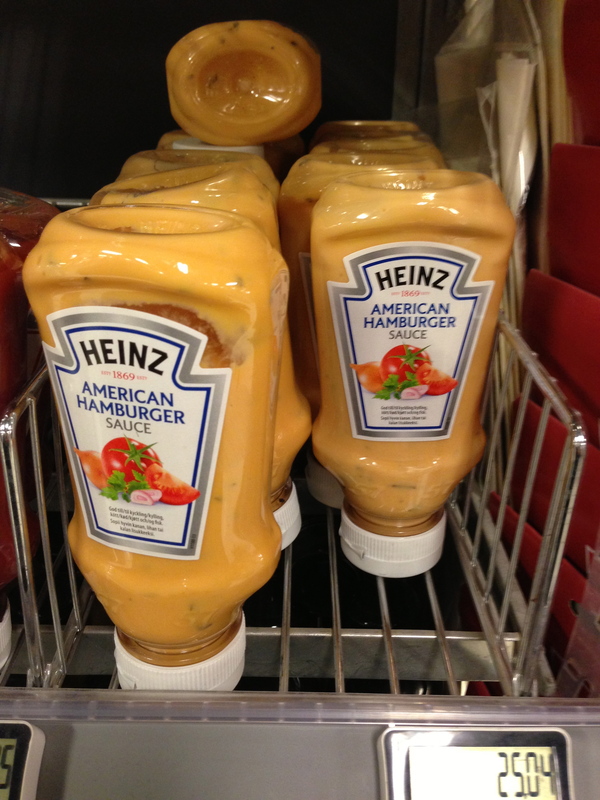 Love the brand, Toast Factory processed cheese slices. 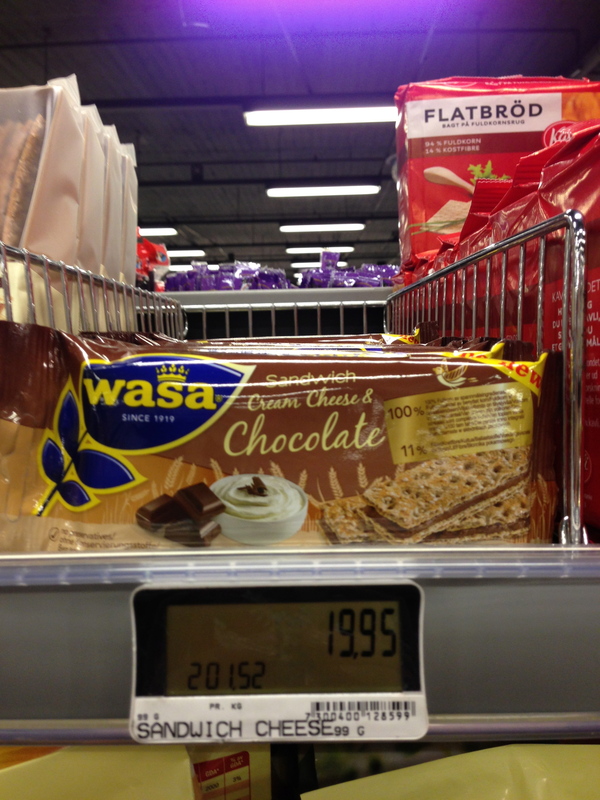 I love Wasa but Wasa sandwich crackers with cream cheese and chocolate! 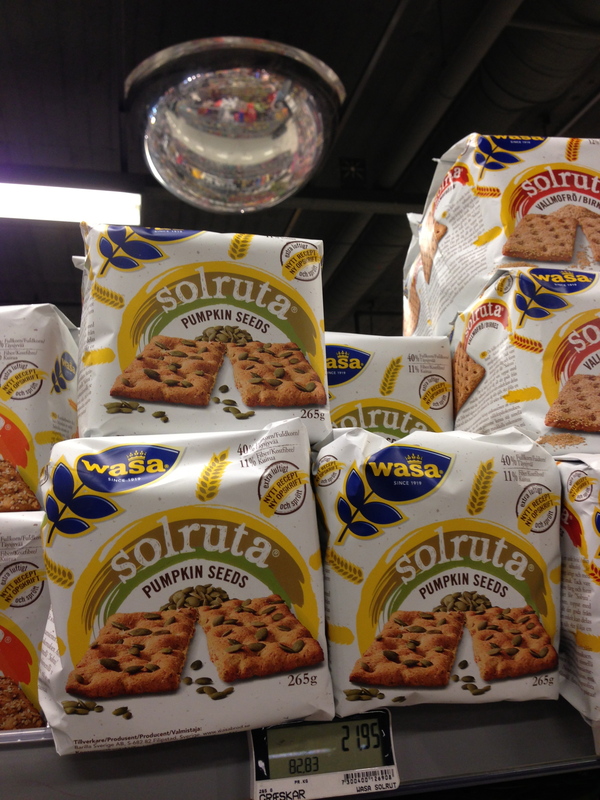 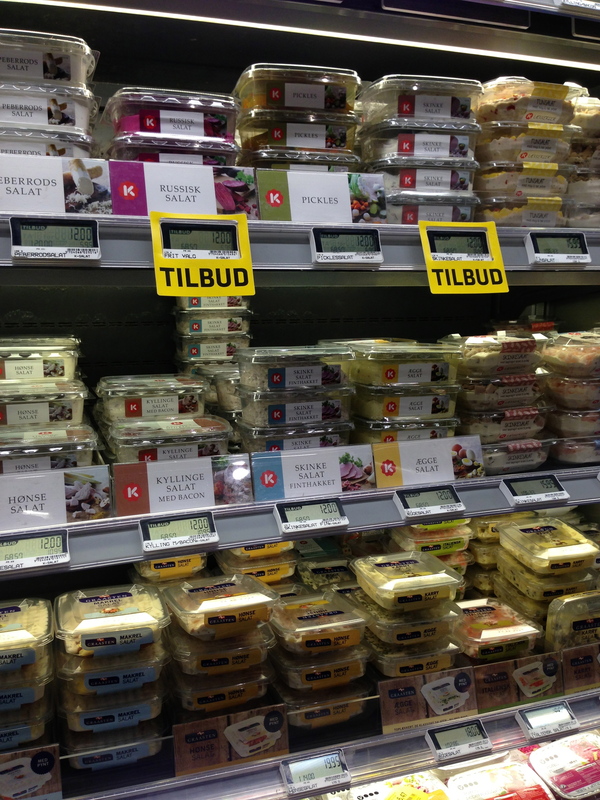 Love the variety of grainy crackers. 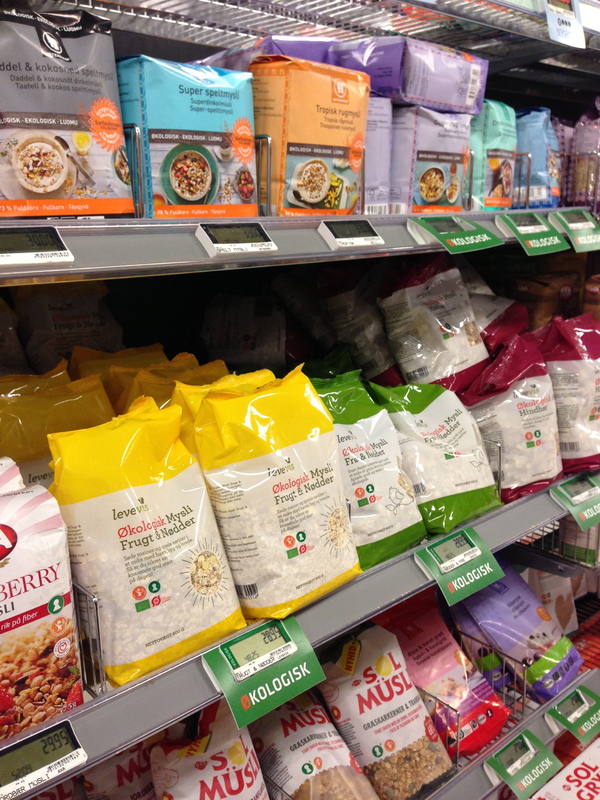 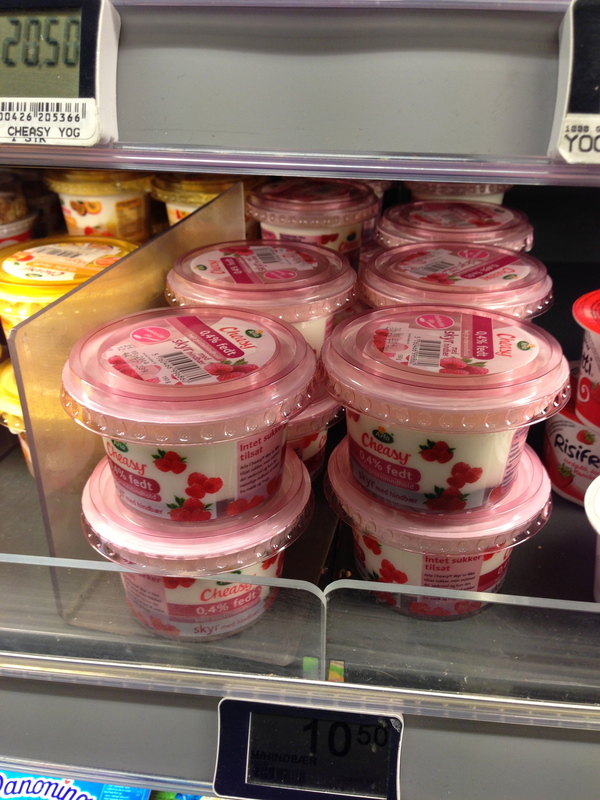 Muesli, another favourite of mine. 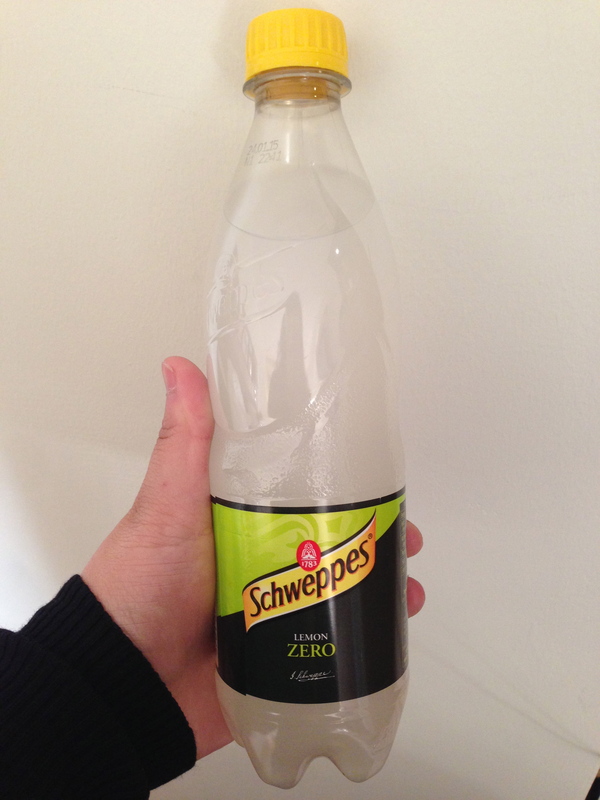 Schweppes Lemon Zero, tastes like Sprite.